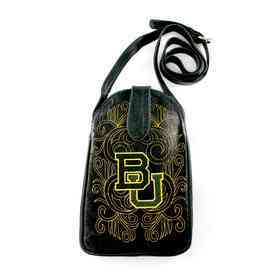 Gear up your school spirit with the gift of awesome NCAA and college products. 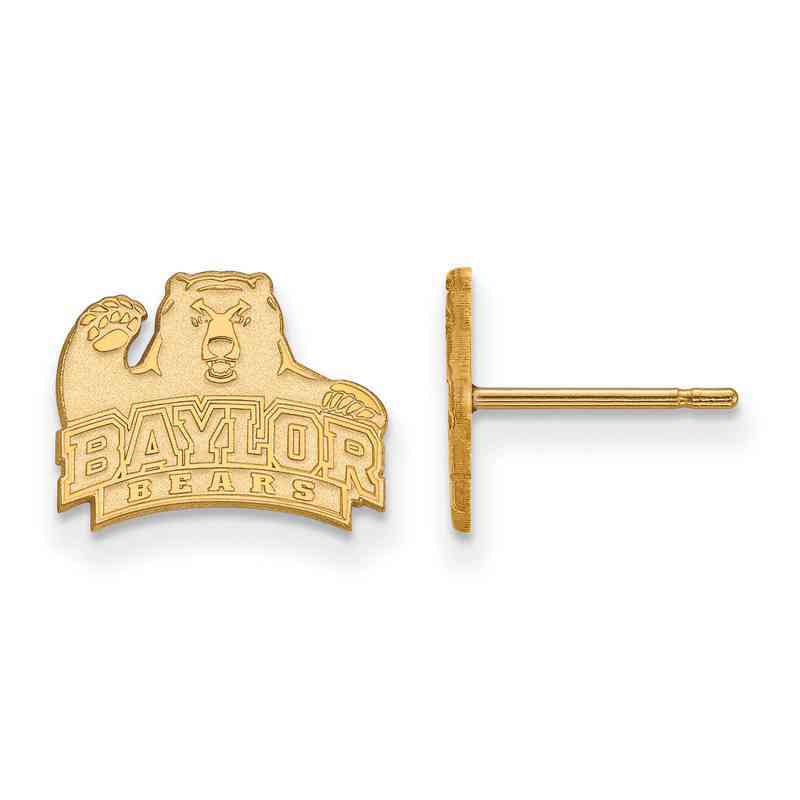 Put on a pair of these Baylor University stud earrings to finish your cute gameday look with a glint of Bear pride. They're made of precious sterling silver that's been flash-plated in yellow gold (for that gold look without the expense), polished to a high sheen and pristinely cut with a high-precision laser. Manufacturer direct from a trusted supplier.